Allison has several years’ experience in teaching music and using her talents as a music therapist. 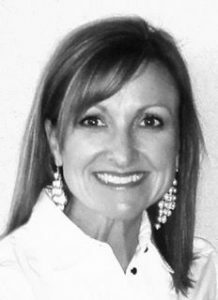 Allison graduated from Wichita State University in 1989 with a BA in Piano Performance. She went on to receive her Masters of Music Education and Music Therapy from The University of Kansas in 1994. Since then, she has earned her teaching certification and teaches music in the Shawnee Mission School District where she recently was awarded “Teacher of the Year” at Christa McAuliffe Elementary.